Hyundai Archives - Page 20 of 20 - Muscle Cars Zone! Hyundai Starts The Collaboration With Top Designer Karim Rashid! 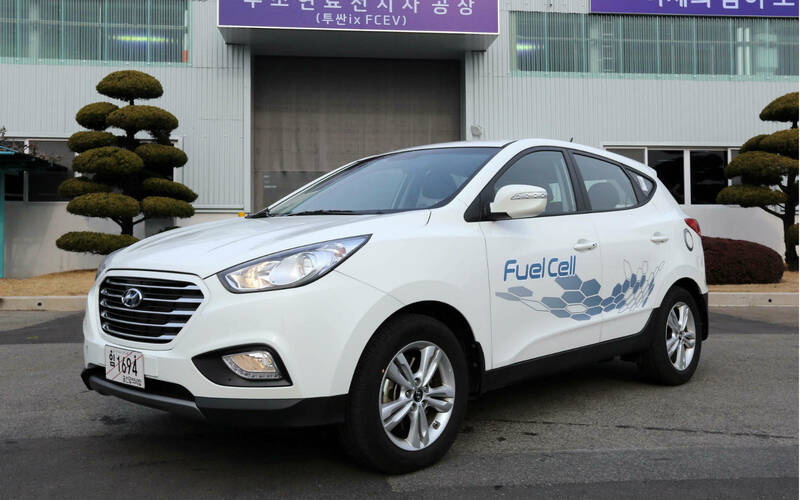 Hyundai Started Production of the First Fuel Cell Vehicles with “0” Emissions in the World!